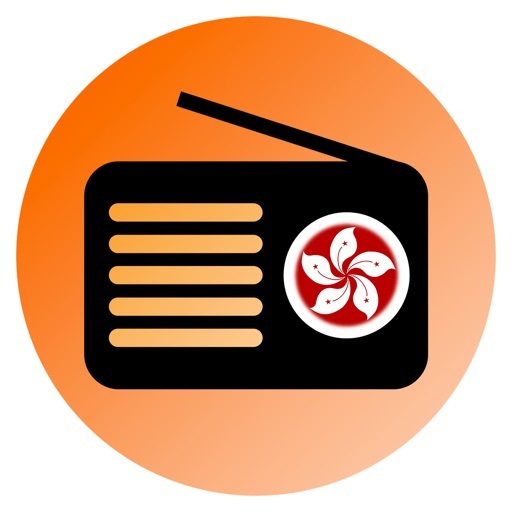 Listen to Music, News, and Cultural programs on HK Radio. 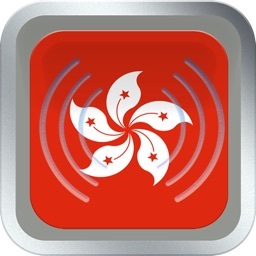 Hong Kong Radio is extremely easy to use, just tap and listen to high quality live broadcast stations in Hong Kong! 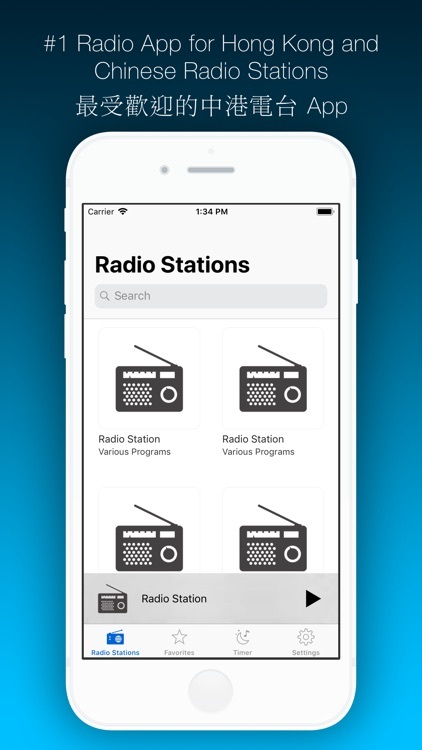 • Save your favorite stations and find them faster. • Use search to find the most popular stations in Hong Kong and beyond. 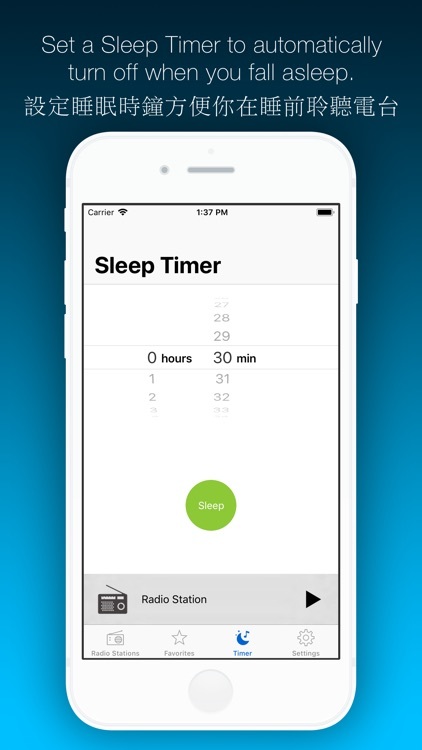 • Set a Sleep Timer to pause automatically. • Set your default tab to all stations or your favorites. • Fully integrated with the lock screen and command center. 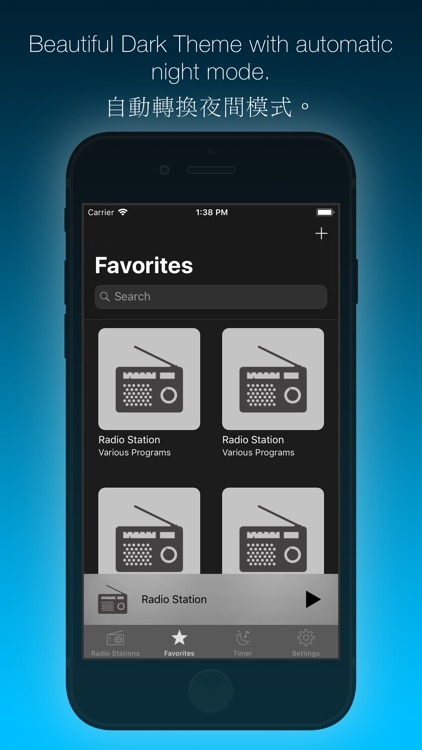 • Skip through your favorite stations using the Previous and Next buttons. • Brightness based automatic theme setting - Enable in Settings. 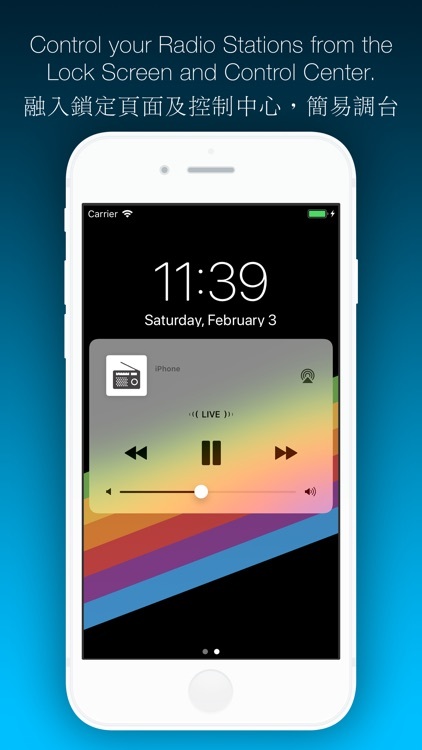 • AirPlay compatible, just choose your output in the command center or tap the Now Playing bar to bring up more controls. 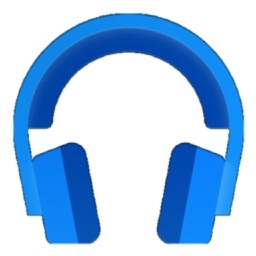 • AirPods compatible, automatically pauses when you remove an AirPod. Hong Kong Radio is best enjoyed with a good WiFi, LTE, or 4G connection. Slower connections may experience occasional buffering. • RTHK 1, RTHK 2, RTHK 3, RTHK 4, RTHK 5, RTHK Putonghua. • More stations added weekly! 1. HK Radio does not include any copyrighted works. 2. HK Radio does not distribute or make available copies of copyrighted works. 3. HK Radio does not enable users to create copies or record copyrighted works. 4. HK Radio only enables users to access works already put in circulation by the respected copyright holders. 5. HK Radio does not enable any new distribution medium outside of those already made available by the respected copyright holders. 6. HK Radio does not include any pre-existing copyrighted broadcasts and does not include any pre-recorded content. 7. HK Radio does not host, re-distribute, or digitally rebroadcast any content. 8. 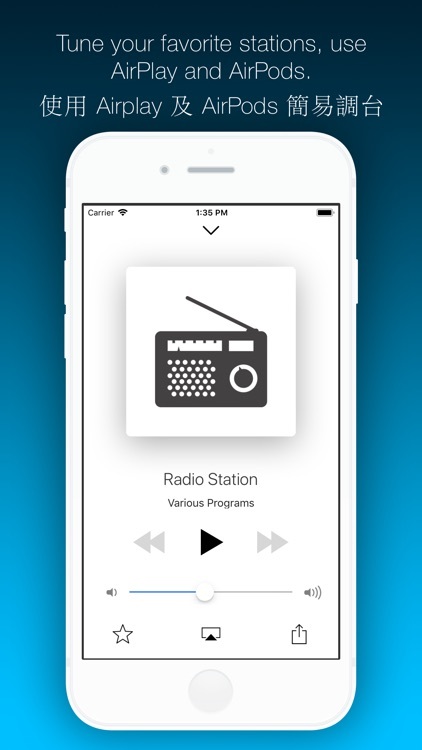 HK Radio is free and does not sell any content. 9. HK Radio is strictly an indexing and directory service. 10. 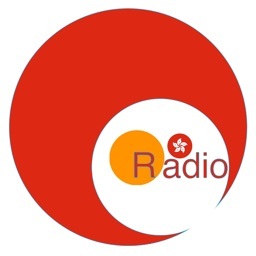 HK Radio may use trademarks under nominative fair use for the purpose of identification. HK Radio is not affiliated with or endorsed by any third party.